Bayan-Olgii possesses a wide spectrum of large, rare, and endangered animals that cannot be found easily in many other places. The Argali sheep, Corsac fox, grey wolf, Siberia ibex, brown bears, falcons, and golden eagle attract tourists and nature film makers from around the world. The rare snow leopard and lynx prowl the mountain passes though most people are lucky if they find tracks. Many migratory birds pass through during the warmer months, while the perennial bird population of eagles, falcons, eagle owls, and vultures become more active during winter. Sillkemiin Nuruu and Kohkh Serkhiin Nuruu National Parks were created specifically to protect the rare and majestic Argali sheep and Siberian ibex. 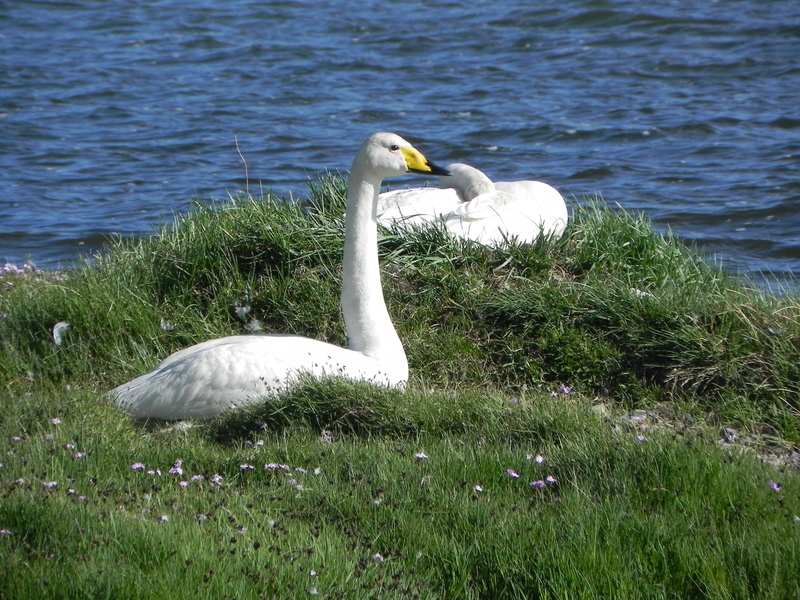 Many of these animals can be seen year round, though winter is better. Contact tour guides for the best times and places to see the wildlife. This awesome show of power and manliness cannot be found on this scale anywhere else in the world. 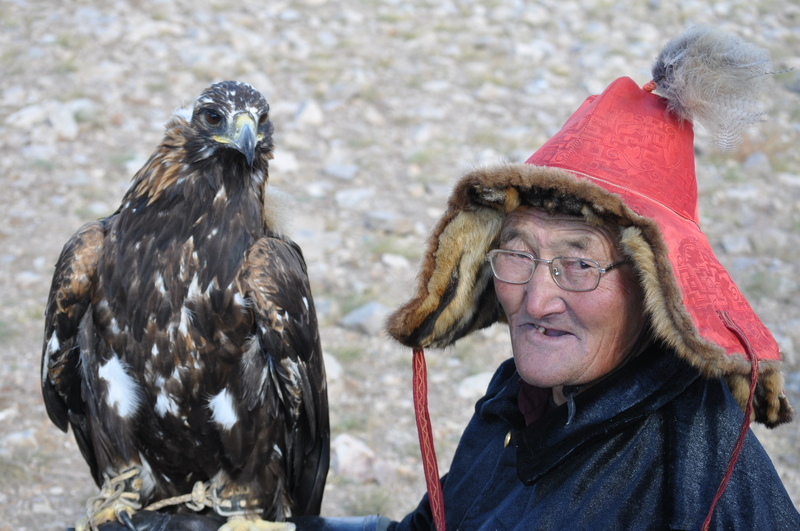 An estimated 70% of all the eagle hunters in the world live in the small province of Bayan-Olgii, with a small number in Kazakhstan, Kyrgyzstan, Uzbekistan, and China. 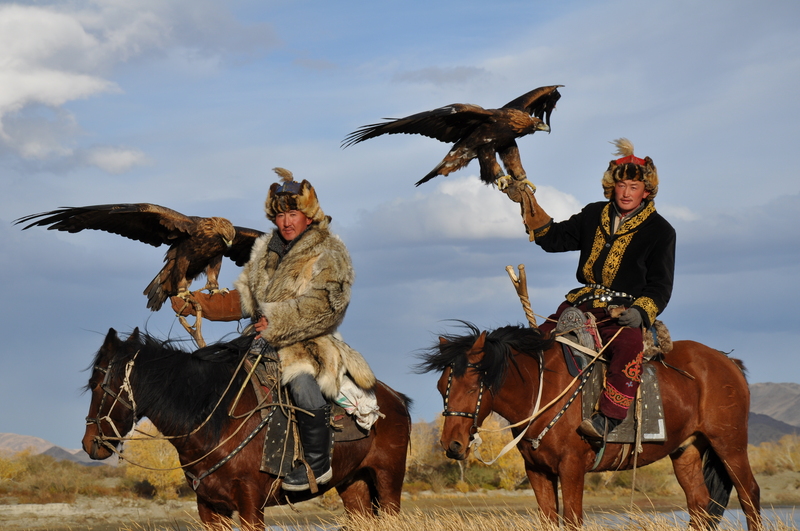 The Kazakh eagle hunters of Mongolia have continuously practiced this unique sport; even through periods of historical adversity. Today it is thriving and is still much celebrated. This is truly their passion. In fact, only a fraction of eagle hunters host tourists during the summer. Every tour guide knows several hunters whom is probably a relative. You can visit eagle hunters year round, though hunting only takes place during winter when their prized game, the Corsac fox, is easily seen in the snow and has a thick, soft fur. In late September and October, you can see one of two eagle festivals including the largest gathering of eagle hunters in the world. 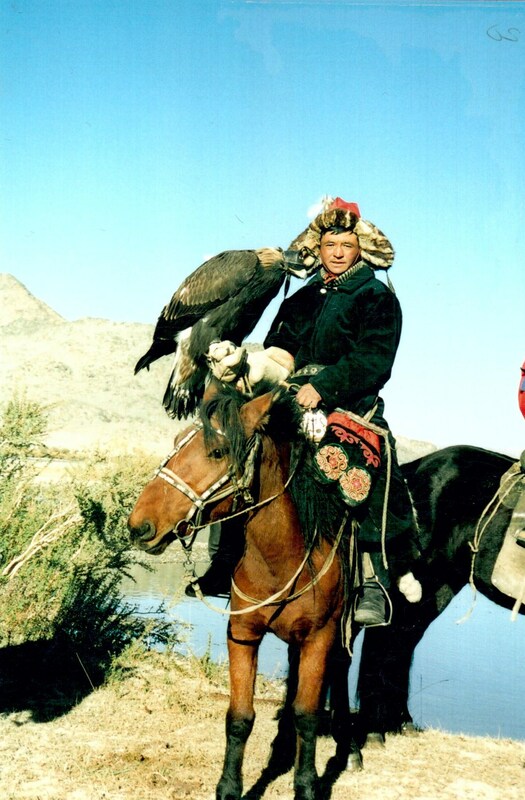 Afterwards, you can have a once in a lifetime experience of going on an actual eagle hunt. 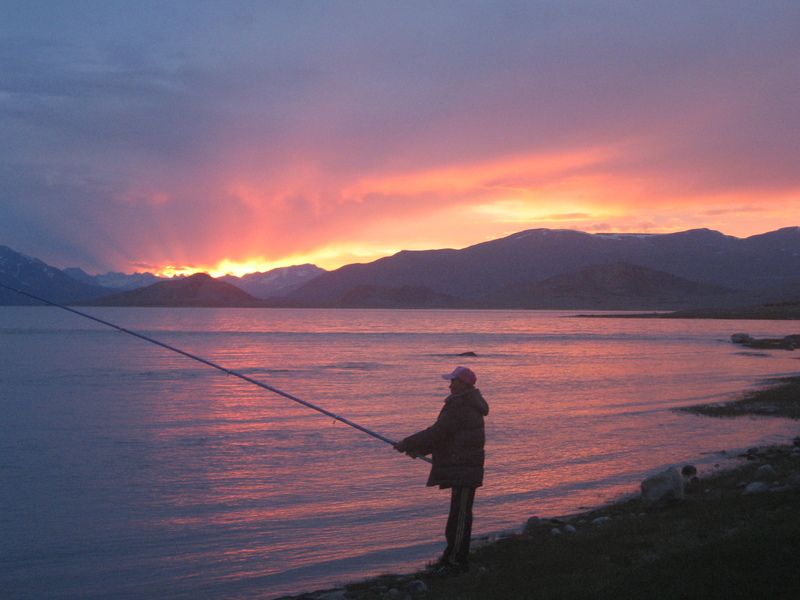 The rivers and lakes of Bayan-Olgii are stocked full of trout, salmon, and other freshwater fish. 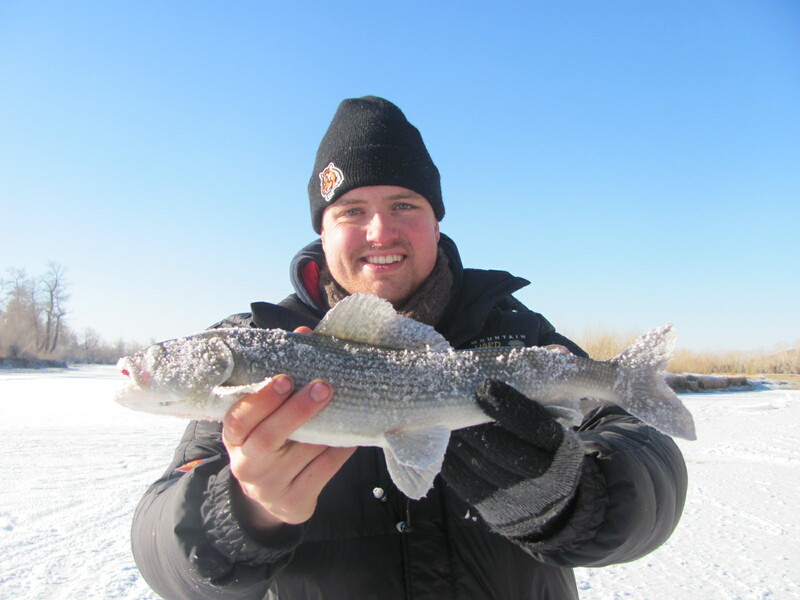 Fly fishing and ice fishing are especially popular. All of Bayan-Olgii drains into the Great Lakes depression of Mongolia, and is a self contained watershed. There are 5 species of fish that inhabit this watershed including the Taimen, Lenok Trout, Osman, Grayling, and Pike. Fish in Mongolia can be quite big with the Taimen weighing over 30 kg (66 lbs), making the large salmon prized by anglers around the world. Lenok Trout are abundant during late spring and early summer, while graylings are found all over Northern Asia. Osmans are a large carp that is only found in the Lake Uvs drainage area of Russia and Mongolia (covering all of Bayan-Olgii). Fly fishing is great all summer with the best time being July to September, though ice fishing offers the largest catches. The locals prefer fishing during the cold winter months when the thick ice traps fish in a limited number of deep water holes. It is not uncommon to catch hundreds of trout and graylings in a 2 or 3 day fishing trip. Hunting wolves is a common pastime for men across Mongolia and is actively encouraged by the Mongolian government. Custom says that every Kazakh should have a wolf pelt in their house for good luck. Marmots are also hunted, though it is currently illegal. Foreigners can hunt a wide range of animals with a hunting license and an official guide. 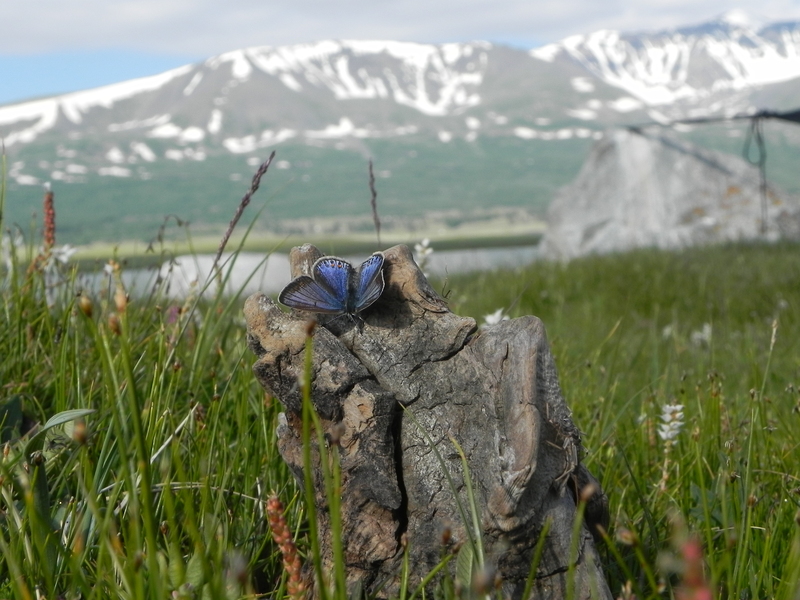 These currently include wolves, Argali sheep, Siberian ibex, elk, roe deer, wild boar, brown bears, and several other species found elsewhere in Mongolia. No local guide currently offers hunting. 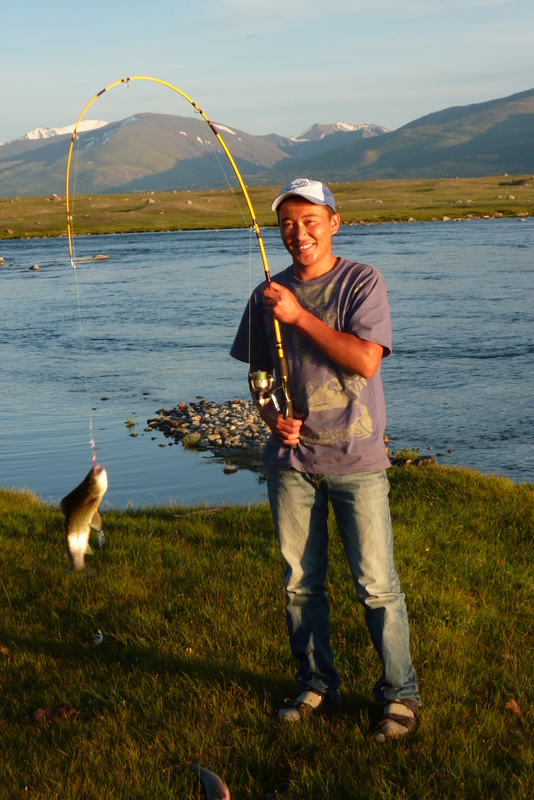 Only Ulaanbaatar based guides providing this service in the Bayan-Olgii area.